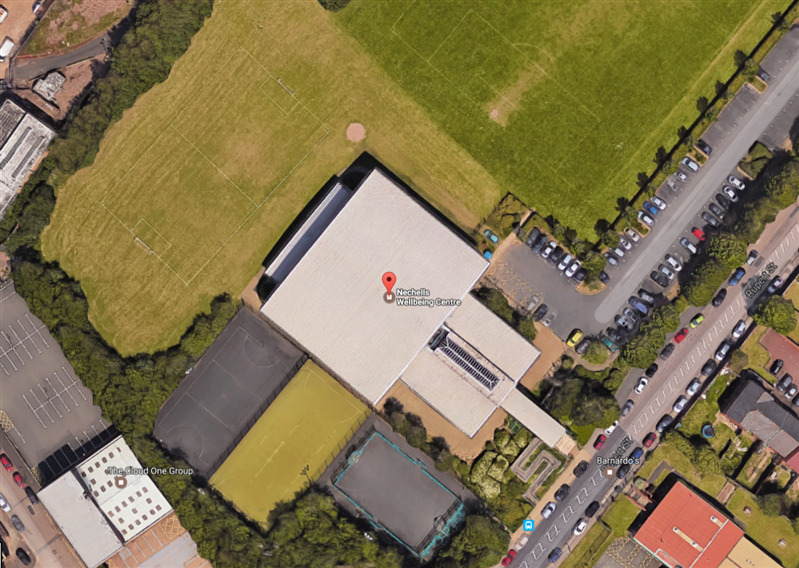 The centre boasts a fantastic indoor hall which can cater for a large range of different sporting activities including: badminton, cricket, netball, basketball, korfball, 5 a side football, martial arts and fitness group classes. The indoor sports hall can also be hired out for private functions ideal for children's parties, tournaments and events. 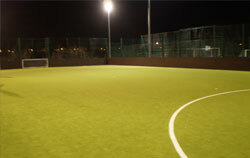 Outside are fantastic netball and basketball courts which can be hired out, they are fully floodlit meaning they are available through out the year - great for block bookers for training, matches, leagues. Table tennis and badminton are readily available to hire under request.